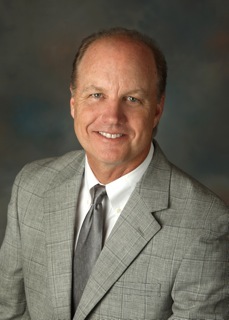 Dr. Les Goff is founder and President of Goff Consulting, that was established in 2004. He was formerly the President of Noetic Technologies, Inc. an early stage technology and commercialization company. He worked 16 years with GE in various roles, Product Development, Global Technology Manager, Global Marketing Manager and Business Leader. He is a portfolio entrepreneur and has been involved in over 10 start-ups companies as an investor, CEO, COO, CTO and founder with several successful exits. Goff is one of the first members of the Mississippi Angel Network and is a certified Lean Six Sigma Master Black Belt. He developed the model and processes for Noetic Technologies, Inc. that received the 2010 Rucker Award for Innovation between a Public and Private entity. He has taught Six Sigma courses for the past 10 years and help develop data based decision leadership and processes in various businesses and industries.